Here's a car I'm not afraid to say I like. 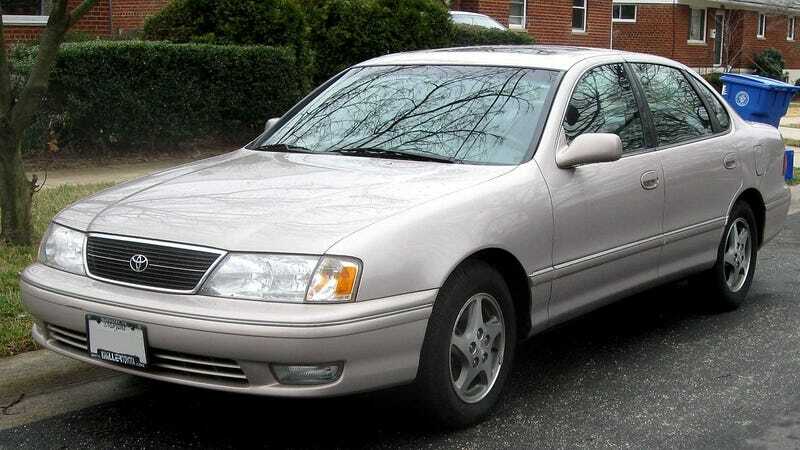 First gen Avalon, especially the facelifted ones. Cheap, roomy reliability.